Hi, My name is Janis Meredith. As a wife and a mother of 3, I know what it’s like to try to balance several spinning plates at once—taxi driver for 3 kids who played multiple sports, part-time working mom, supportive high school coach’s wife, volunteer mom—and not have any plates go crashing to the floor. Unfortunately, I broke quite a few plates as my kids were growing up! 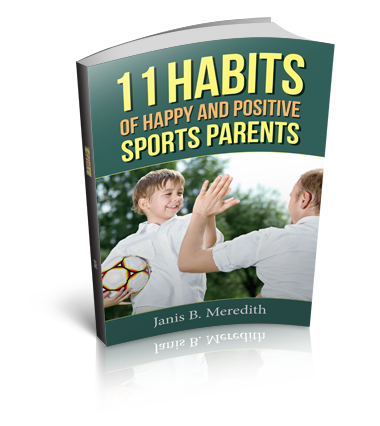 Raising three children who were active sports fanatics from the age of four through college, I developed a passion for helping families raise children who fit that same sports niche. Through the years of blogging, coaching and mentoring sports families, I realized that the needs I was meeting in the specific niche of sports needed to be met in multiple families, whether their kids played sports or not. As a certified life coach, I want to help families re-establish their connectivity and navigate through their children’s change from childhood to adolescence to adulthood so that they are successfully raising kids who are champions in life. I have partnered with companies like TeamSnap, USA Football, the University of Miami Health System and many others to help families navigate their challenges. I believe strongly that families who are unified and strong can have a great impact on this world. I’m more than a family coach; I’m a family advocate. I understand and value the family unit, and I’ve dedicated my entire career to laying foundations today, that will raise tomorrow’s champions. 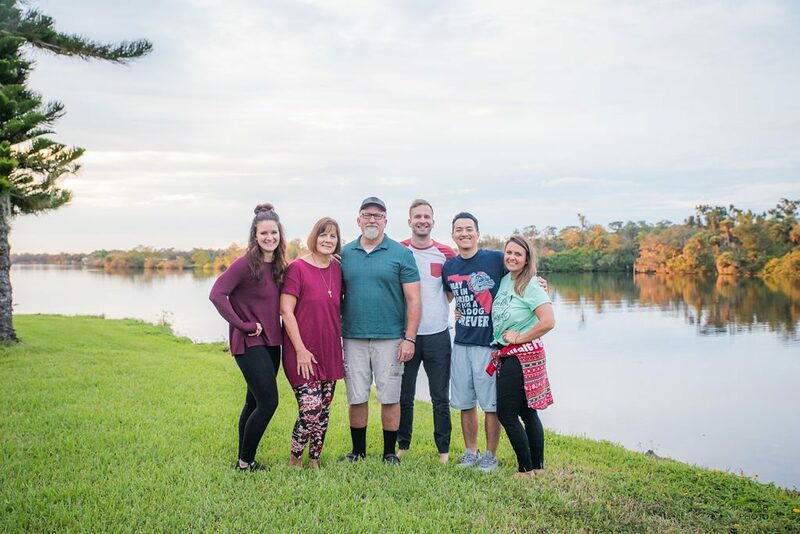 By partnering with me, you can lay the groundwork to raise children who are strong, compassionate, trustworthy and full of integrity, a family that will make you proud!